This year marks the centennial celebration of the National Park Service. President Woodrow Wilson signed the act creating the agency with the intention ‘…to conserve the scenery and the natural and historic objects and the wild life therein…’. There are now 59 National Parks across the country and two longtime friends, Darius Nabors and Trevor Kemp, are visiting all 59 in 59 weeks. It’s their own personal salute to the Park Service’s 100th anniversary. One of their recent visits was to Grand Canyon National Park. They spoke with Arizona Public Radio’s Justin Regan about their trip. 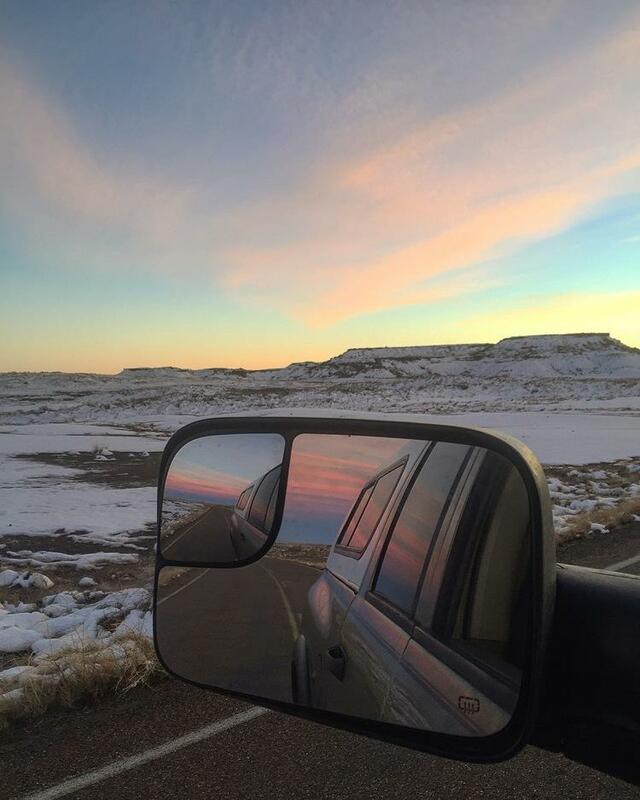 A view from the vehicle of Darius Nabors and Trevor Kemp near Petrified Forest National Park. Justin Regan: What inspired you guys to take essentially the mother-load of all road trips? Darius Nabors: I initially thought of this trip idea in 2010, and through regular life stuff never made it happen. With the centennial of the park service this year I just decided if I don’t do it now I’m never going to do it. So I quit my job. My boss said that it was the coolest reason she ever heard for somebody quitting a job. What is it about National Parks that’s so alluring to you? Trevor Kemp: I think the National Parks are just a time capsule in a way that you can hand down to your children and your grandchildren. You’ll be able to say ‘this is exactly the same way as I saw it’ as long as we can protect it and keep it in that pristine condition. There’s all kinds of other lands that might be beautiful but if they are not protected they won’t be the same way that they have been for centuries. Darius Nabors rafting through the Grand Canyon. Sounds like a dream road trip, but there must be some challenges. Kemp: Finding Wi-Fi is always a challenge. Nabors: When the weather is good things are good. Because when you are living out of your car and you are in a tent, good weather means you are not getting rained on or snowed on. 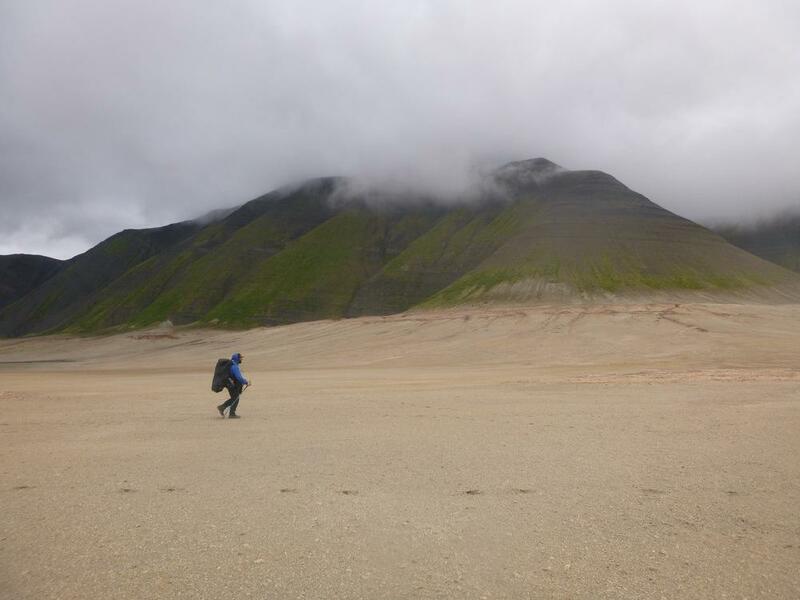 There was one time though we were in Katmai National Park [in Alaska] in the Valley of Ten Thousand Smokes, and the weather looked like it was going to be good so I left my tent rainfly open. When went for a hike, and a storm rolled in, and by the time I got back to my tent, literally everything was completely soaked. For me that’s the lower points, when we hit bad weather and there’s nothing you can do about it but just suffer through it. 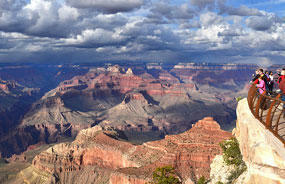 You just went to Grand Canyon National Park and the Petrified Forest what did you think of our local gems? 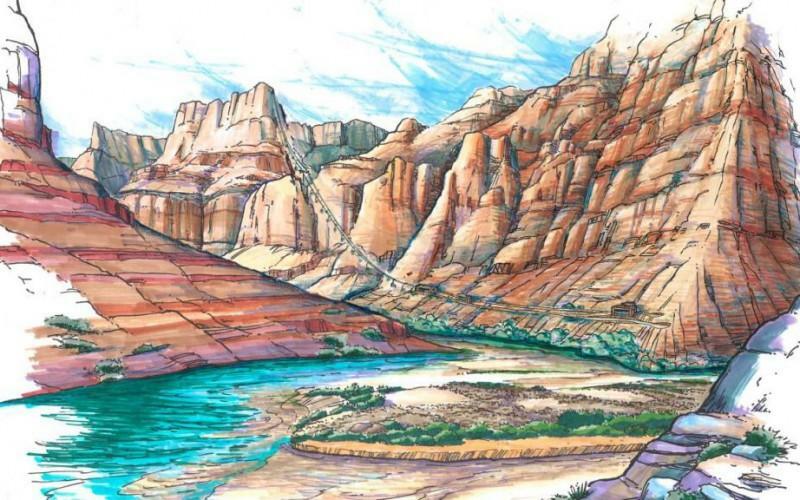 Nabors: The Grand Canyon is absolutely beautiful. 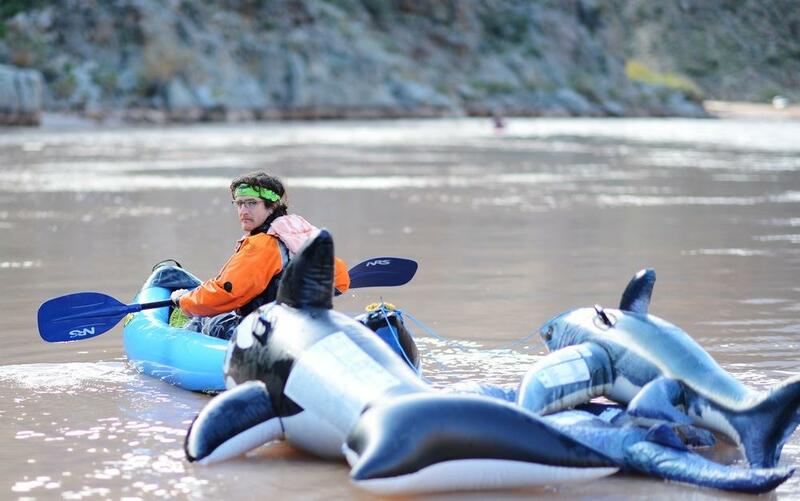 We’re really lucky, one of our closest friends had a permit to raft the Grand Canyon. So we actually rafted the entire thing in 19 days in November. This time, we actually went to the rim and got to see the canyon from above and it’s a totally different experience. I guess I equate it to going to a basketball game. When you go to a basketball game you can either have courtside seats or you can have nosebleed seats. And the nosebleed seats are from the rim and the courtside seats are in the river. And I personally prefer the courtside seats because you get to ride the waves a little bit more, but it’s still indescribable to see the 4,000 foot drop to the canyon and the Colorado River. Kemp: I would say it gives you such an appreciation for the things you take for granted in everyday life. We’re literally living outside, that gives you such appreciations for being able to crash on a friend’s couch for the night and having fresh clean running water, and taking a shower and things like that. It gives you that appreciations, and I hope for myself that I’ll continue to carry that appreciation with me for the rest of my life, and remembering that we’re lucky to have those kinds of things. Trevor Kemp hiking through Katmai National Park in Alaska. Nabors: I think a lot of our friends that are our age said things like, ‘I really wish I could go do that, but the job I just can’t do that’ it’s well, you can do it. It’s just a question of what you value. I think for me in this time in my life I really value seeing all these national parks and being outside and getting the opportunity to run up mountains and run back down them. I hope other people think, what are the things that are valuable to you right now and are there changes that you can make in your life to make that happened? Or, are you satisfied with what you are doing? And if you are, that’s great. Officials at Grand Canyon National Park expect 2016 to be another record setting year for attendance.  Arizona Public Radio's Justin Regan reports. 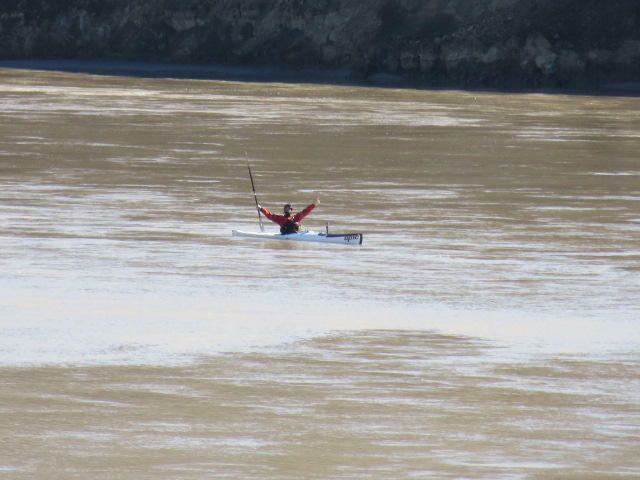 For the second time in less than a week, a new speed record has been set by a non-motorized boat for the fastest trip down the Colorado River through the Grand Canyon.